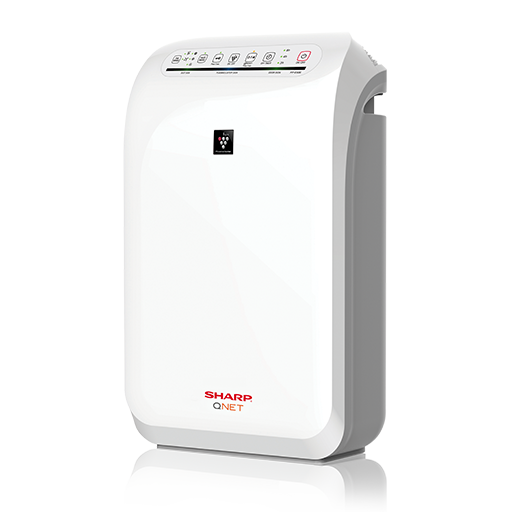 SHARP and QNET have yet again collaborated to bring to you the SHARP-QNET ZENsational Air Purifier. This state-of-the-art air purification system has patented Plasmacluster® ion technology, integrated humidifier, and seven detection-intelligent modes, which is the first of its kind in this category. As tested by 28 global laboratories, this air purifier is verified safe and efficient in cleaning indoor air by emitting positive and negative ions which are present in nature. This product is sold exclusively by QNET in India. 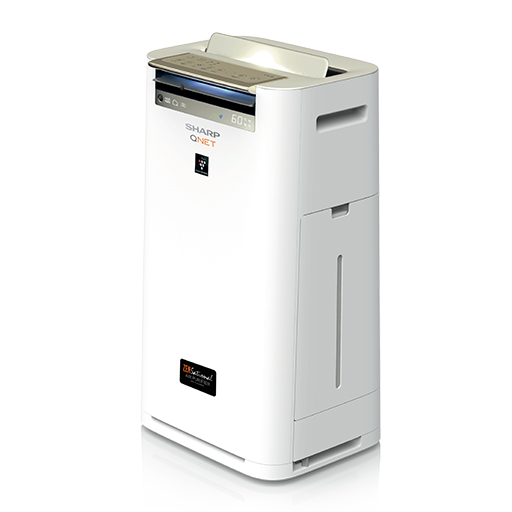 SHARP and QNET in India have collaborated to bring to the fore an ideal solution for indoor air pollution. The patented Sharp Plasmacluster Ion technology purifies the indoor air by emitting positive and negative ions, as present in clean forests or beaches. SHARP has received the Takagi Award for consumer health products, Japan and been certified by the British Allergy Foundation. Effectively removes dust, dust mites, microbes from the air.